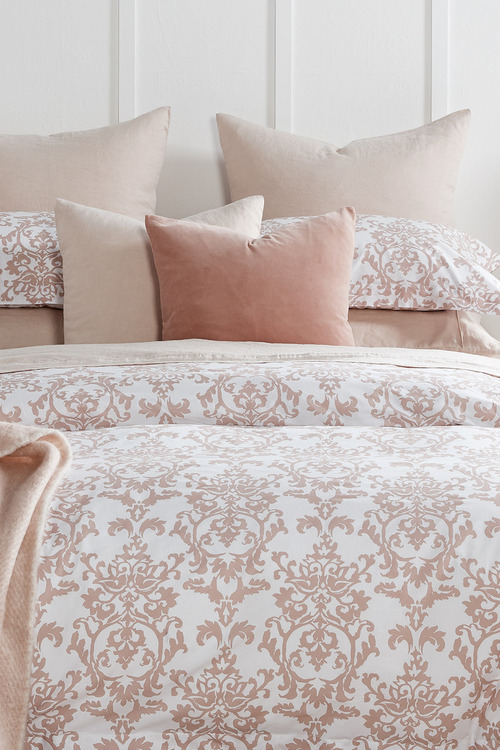 Stock Low : 1,575 items left. $7.50 flat rate home delivery for orders under $200. 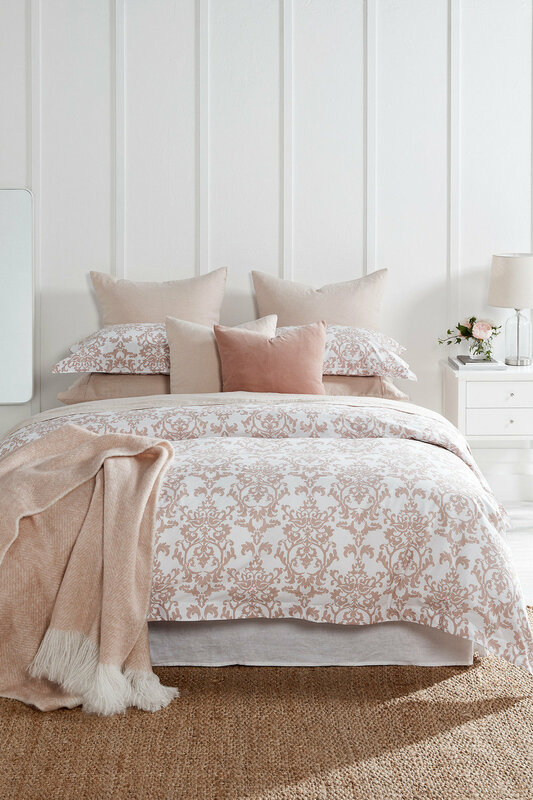 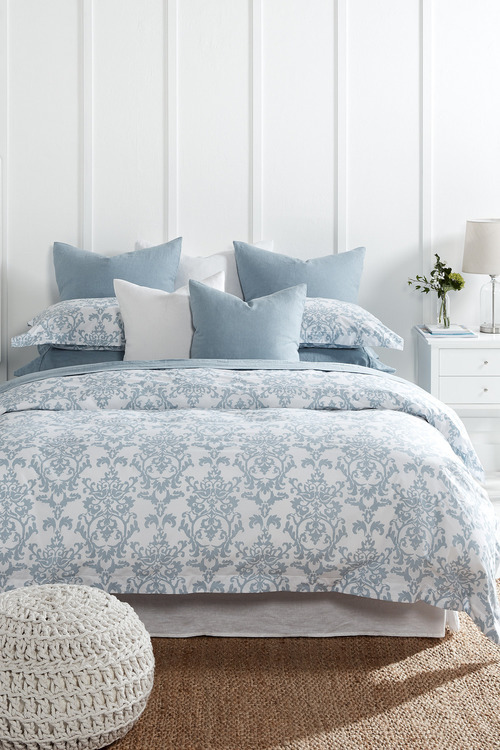 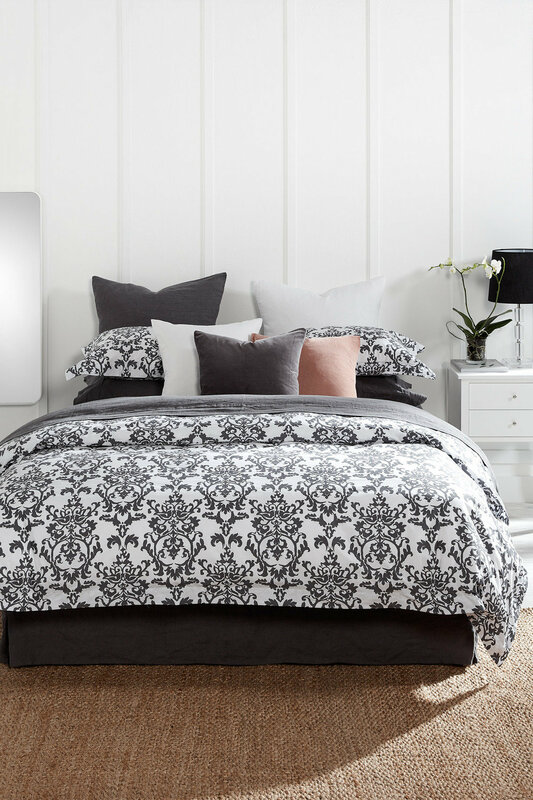 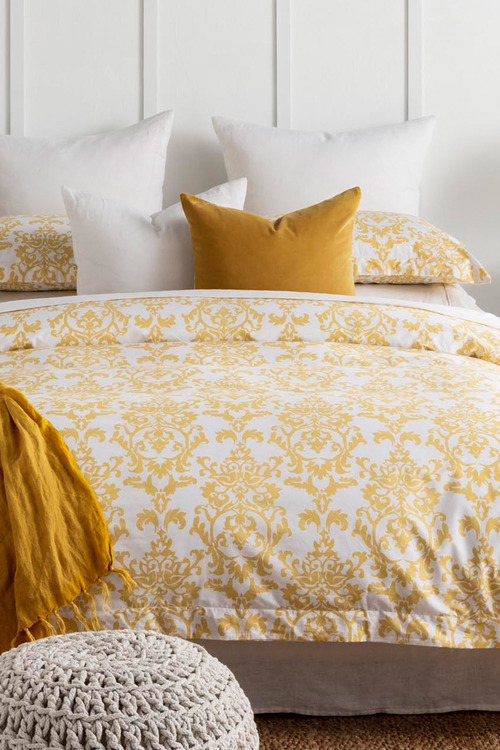 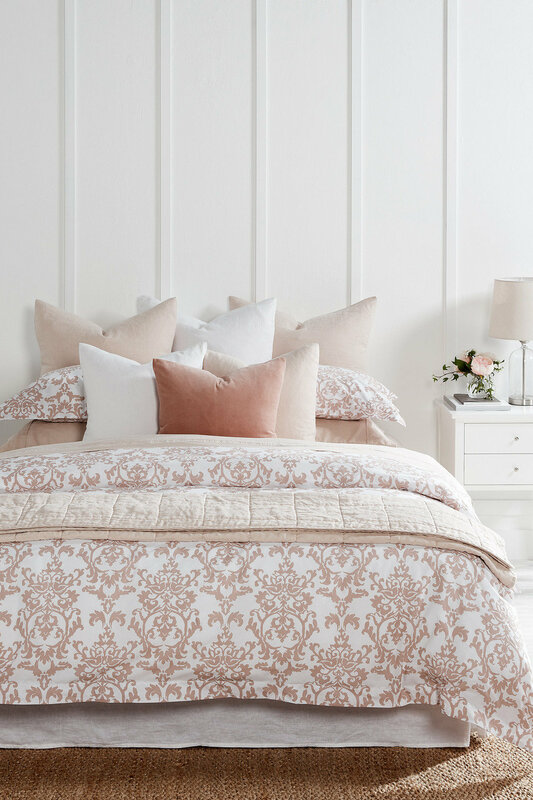 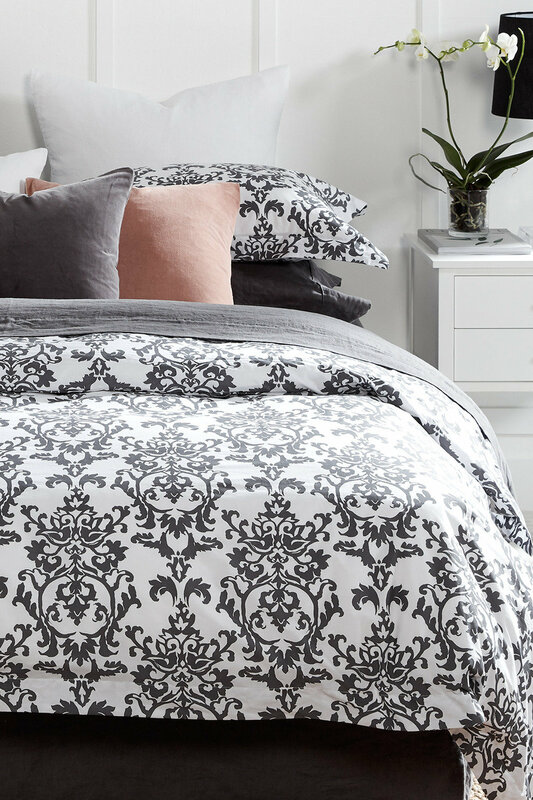 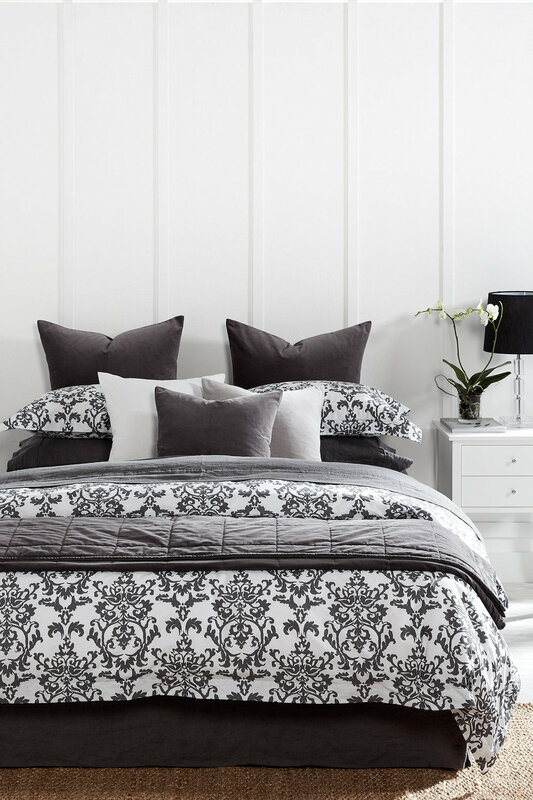 Bring timeless elegance to your home with the Royale Duvet Cover Set, available in a range of colours that pair perfectly with all kinds of home interior themes. 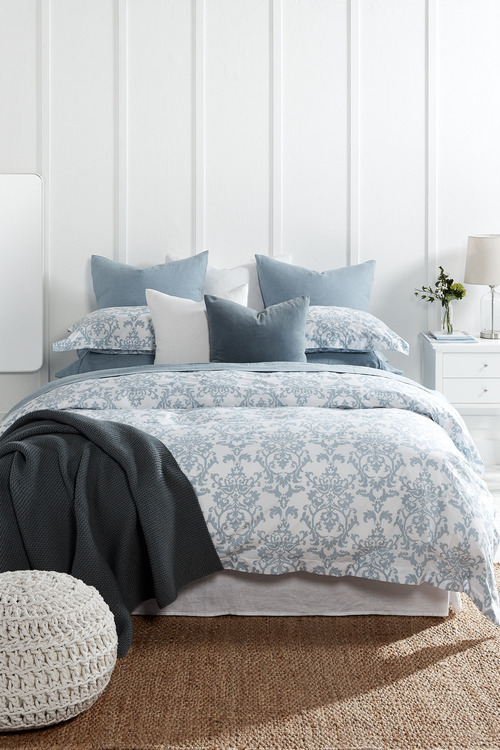 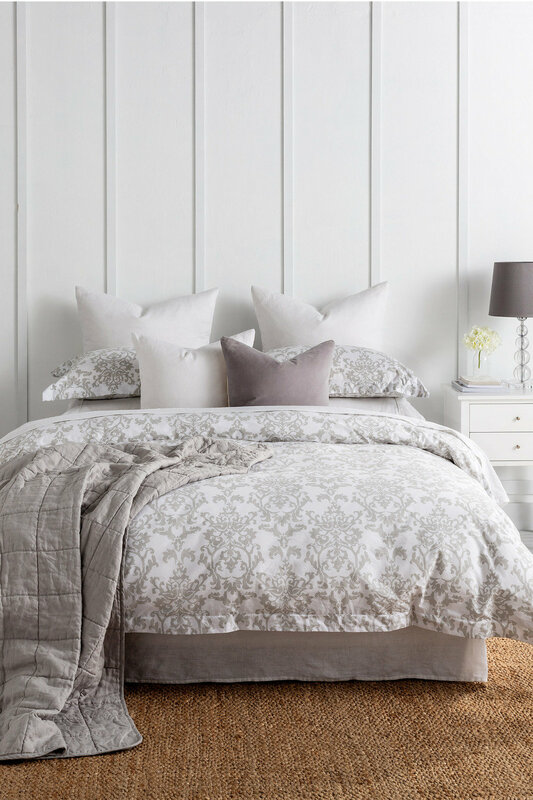 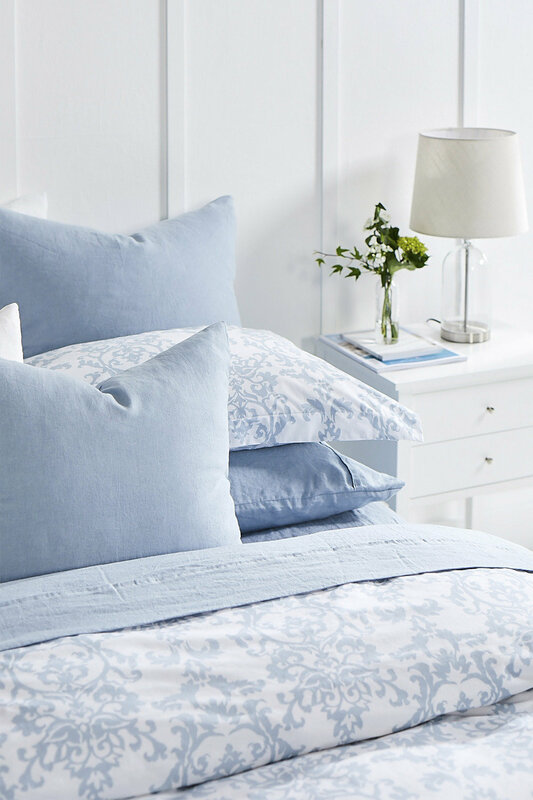 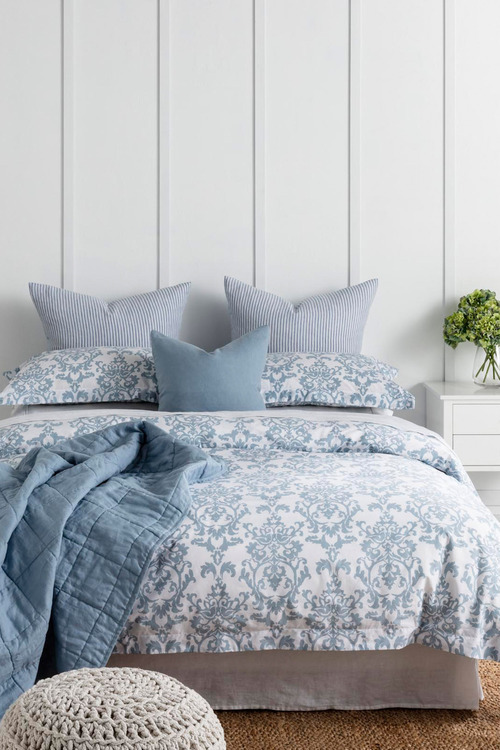 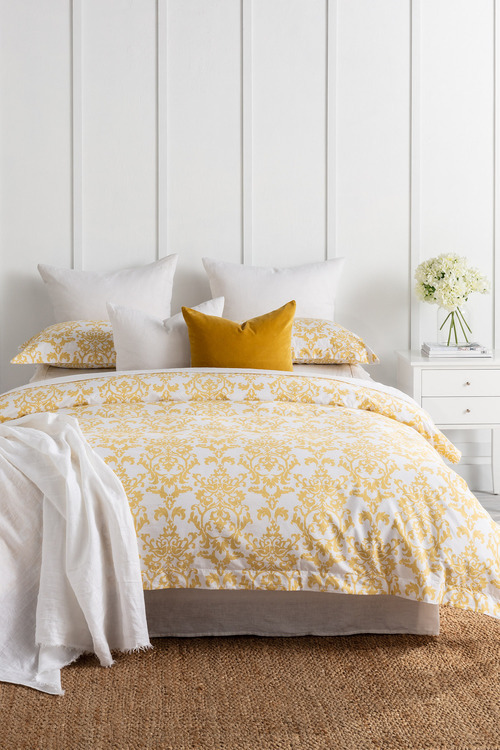 Crafted from pure cotton, this plush duvet cover is durable, breathable and soft – getting softer with each easy machine wash.
Elevate your bedroom even further by pairing this gorgeous set with tonal accessories.